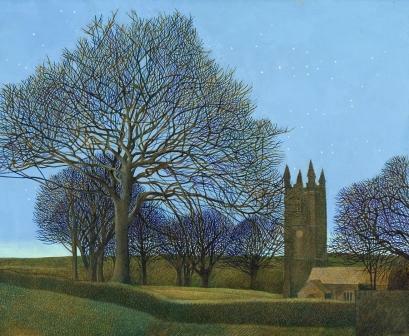 In 1975 Annie Ovenden became one of the founding artist members of Brotherhood of Ruralists. 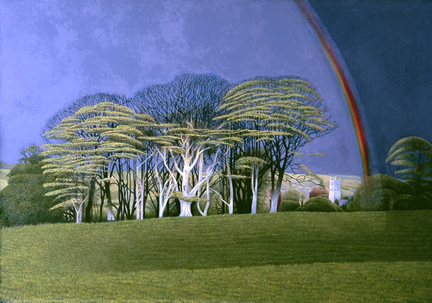 Other founder artists were: Ann and Graham Arnold , Sir Peter Blake, David Inshaw, Jann Haworth and Graham Ovenden. 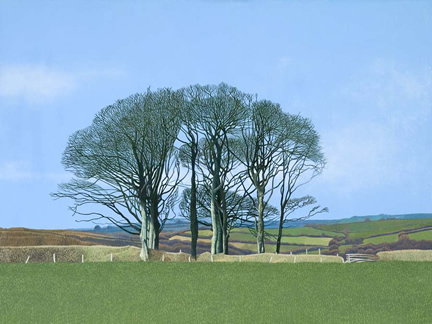 Red Rag Limited Edition Print artist David Inshaw was also a founding member. 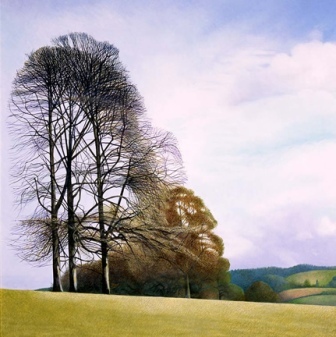 The Brotherhood of Ruralists is a British art group founded in 1975 to paint nature. Their art work is figurative with a strong adherence to 'traditional' skills. Painting in oil and watercolour predominate, with mixed media assemblage, printmaking, ink and pencil drawing also being common. According to one of the founder members, Peter Blake, it was formed "in opposition to the scholarly nature of contemporary art which believed that paintings were only really valid if they addressed social questions. Our aims are the continuation of a certain kind of English painting. 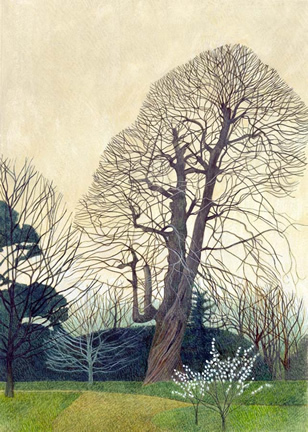 We admire Samuel Palmer, Stanley Spencer, Thomas Hardy, Elgar, cricket, the English landscape and the Pre-Raphaelites". 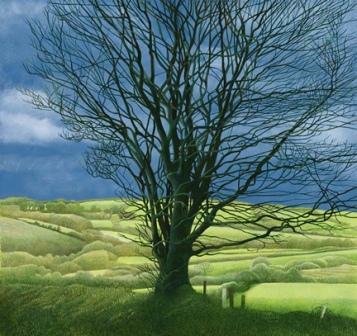 Annie Ovenden certainly produces prints which capture the majesty of the British countryside. 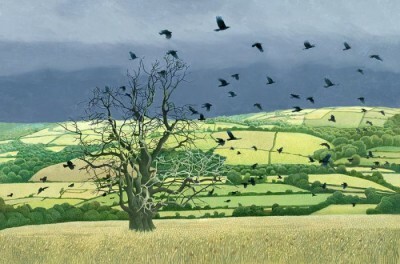 All Annie Ovenden limited edition prints from Red Rag Art Gallery have been reviewed by the artist. 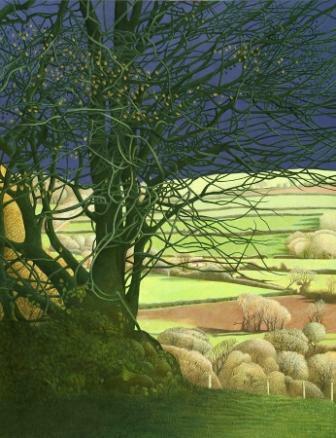 This guarantees that all prints offered by Red Rag satisfy the high quality and fine art standards set by Annie Ovenden for prints. Each limited edition print series from the Red Rag British Art Gallery is available for immediate delivery and can be shipped worldwide.